Amazon’s helpful virtual assistant, Alexa, has just taken things up a notch when it comes to kid-friendly features. Alexa has added a whole bunch of new Skills designed to make kids lives even more fun and informed. The future is now, everyone! Let the energy-packed Groovy Ruby update your children with age-appropriate daily news. 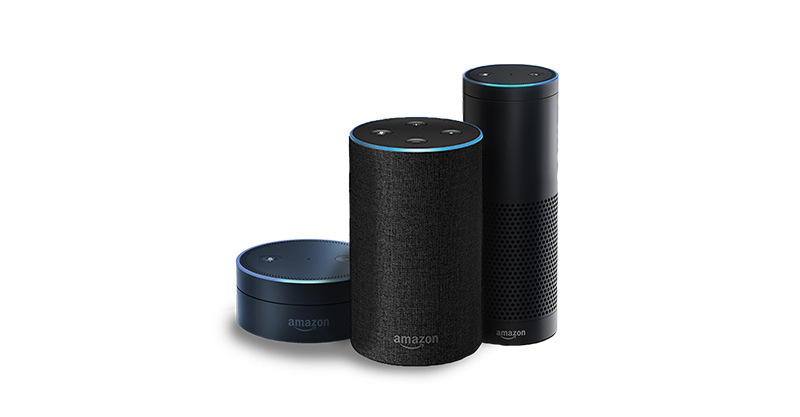 Jam-packed with kid-friendly facts and awesome games, your child simply has to say “Alexa, what’s the news?” to join the fun. Other great Skills on Amazon include SpongeBob Challenge, Lemonade Stand, LEGO® DUPLO® Stories, PAC-MAN™ Stories, Sesame Street – Elmo, Beano, Panda Rescue, Would You Rather for Family, Amazon Math, Tricky Genie, and more. Yowzers! The just-released Skills mix learning with fun, bringing favourite characters, experiences and stories to families and making quality time a whole lot of tech-y fun. And remember, all Amazon kids’ Skills are parent-controlled, so you can toggle them on or off at any time – you’re in the driver’s seat! Friendly robots are teaching kindergarten, so the future has arrived!